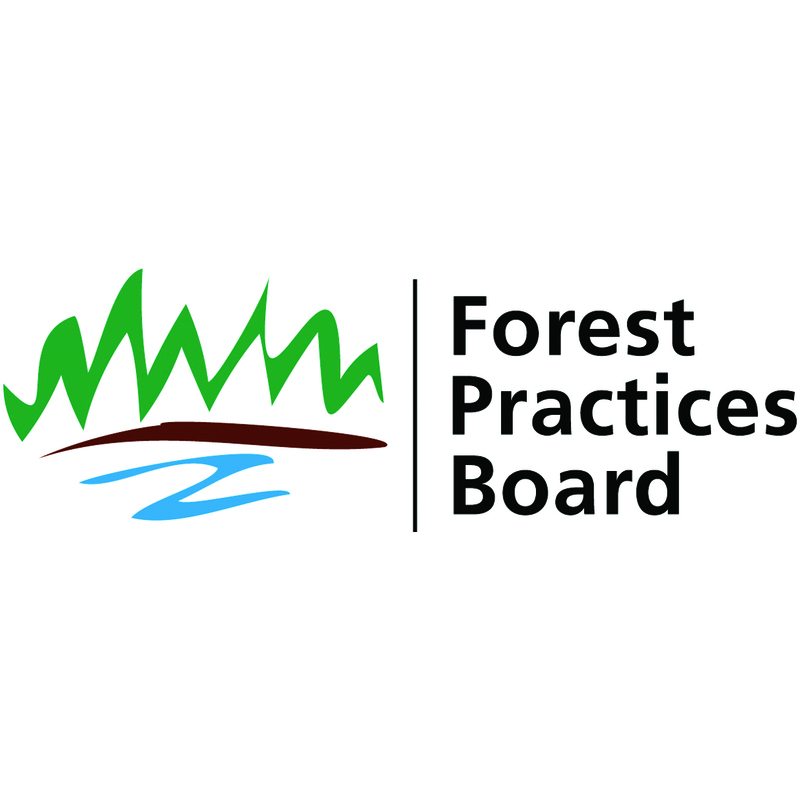 VICTORIA – Forest practices in the Valemount community forest complied with provincial forestry legislation, according to a Forest Practices Board audit report released today. “We are pleased to see that the community forest is following the requirements of the Forest and Range Practices Act and the Wildfire Act,” said board chair Al Gorley. The community forest is managed by the Valemount Community Forest Company Ltd. and it surrounds the Village of Valemount, in the Robson Valley, about 300 kilometres southeast of Prince George. Valemount Community Forest Company Ltd. harvested approximately 250,000 cubic metres of timber during the two-year audit period. Harvesting was focused on salvaging lodgepole pine trees affected by the mountain pine beetle.